Browse the world's widest selection of commercial coffee machines, coffee grinders & related accessories to lease, rent & buy. Backed by 1000's of reviews. 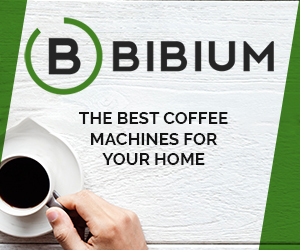 Follow Bibium to get news updates on your homepage. Bibium is being followed by 0 people. Bibium is currently ranked 804 in the directory. Last month its rank was 2689. Updated The link Bibium was updated 62 days ago. Updated The link Bibium was updated 176 days ago.